This, our original walking group, is led by Peter Mander and meets on the 2nd and 4th Thursday of each month from 10.30 am onwards during the winter months, and 10.00 am during the summer. 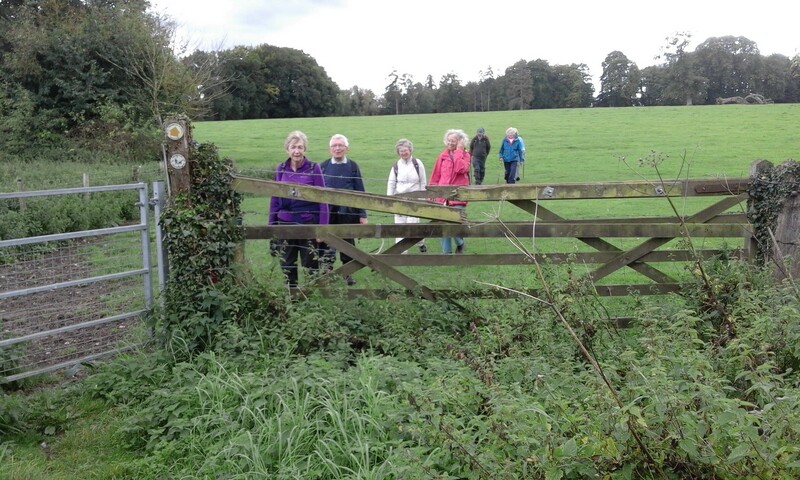 We walk at a leisurely pace for approximately 2 hours, with breaks, and meet at a variety of locations, generally within 15 miles of Pewsey. Our aim is to enjoy the beauty of the local countryside by walking along its footpaths on different terrains, ranging from Vale of Pewsey to farmland, canal and field, nature reserves, forests, Stert Valley, Wilton Water, Wansdyke and King Alfred’s trail. 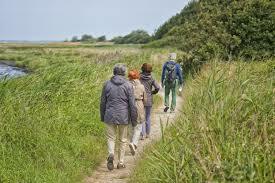 The walks are undertaken at a moderate pace and we usually finish with a pub lunch. Members should come suitably dressed for the weather conditions. We are an easy-going and friendly group where car sharing takes place and non- car drivers are usually able to be collected.